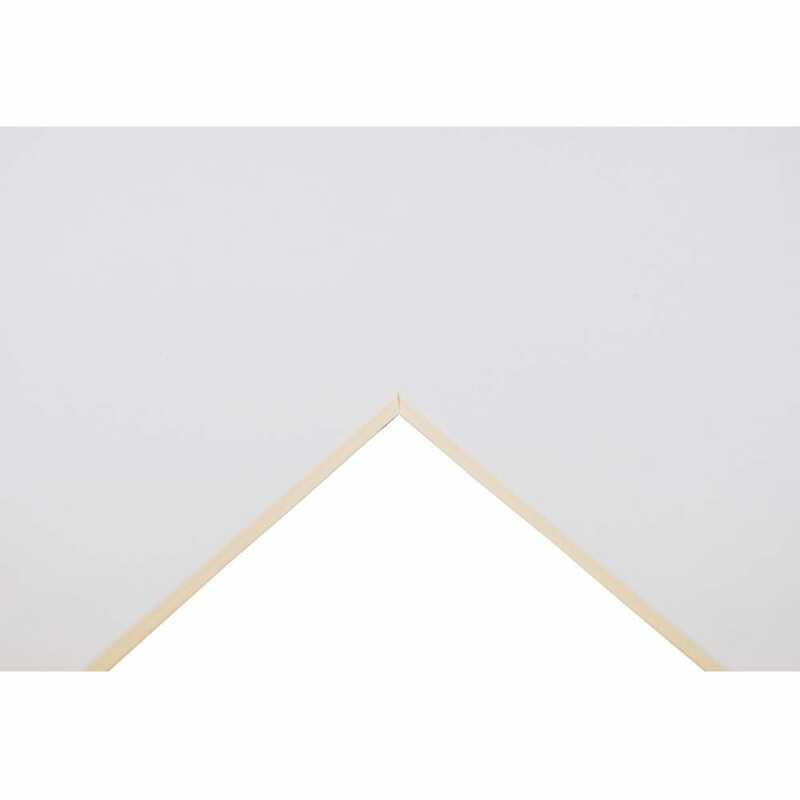 Daler Rowney Super White Graduate Mount Board is 1250 Micron (1.25 mm) thick and comes in multiple packs. They are used for framing, presentations and display. The mounting board comprises of three basic components, the surface paper, core and backing paper. The core and the backing papers contain alkaline fillers to enhance their lifespan by minimising the affect of atmospheric pollutants. The boards are pH neutral and clean bevel cut as standard. Cheapest online Guaranteed Colour. Warning: There will be differences in tone due to the way your computer monitor displays the images.